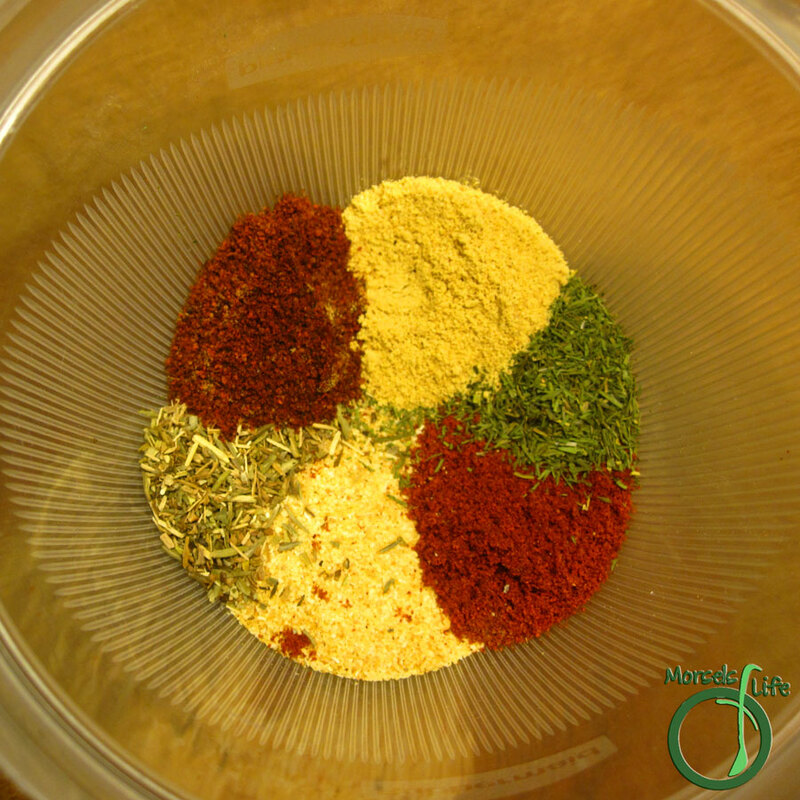 A seasoning packed fish rub perfect for quick meals. Yep, that time again. What's that time you ask? Meal time - more specifically, meal time with nothing prepared. Luckily, I found this recipe from Good Cheap Eats. You just throw a bunch of herbs and spices together, rub it on the fish, and cook. Doesn't get much simpler than that! I'm sure this spicy rub goes well with chicken and other foods, but I figured if we could get some more seafood into our diets, it'd be great, so I went with fish. But don't let that stop you from trying something else! What do you like to use this rub on? Rub on meat of choice.